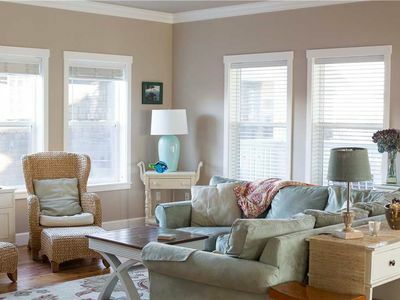 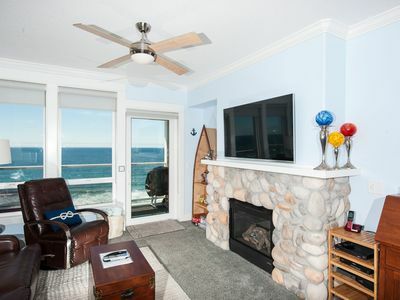 Charming Centrally Located Home With Great Ocean Views! 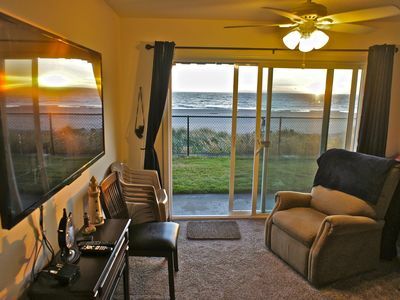 Upper-level studio with sweeping ocean views - dog-friendly! 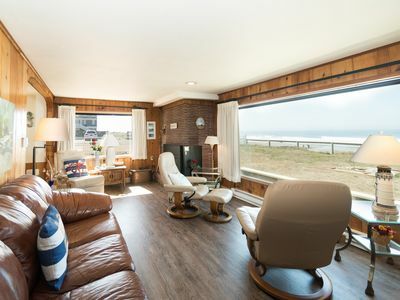 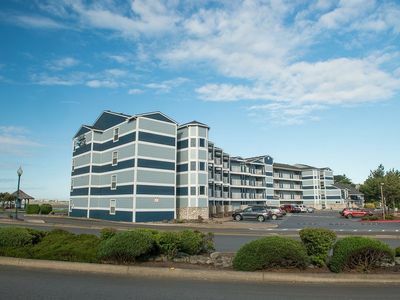 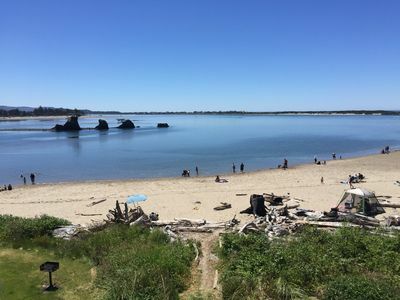 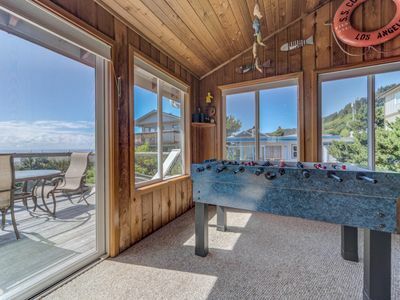 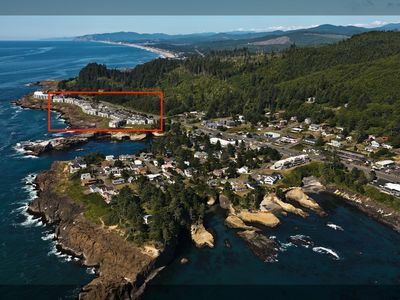 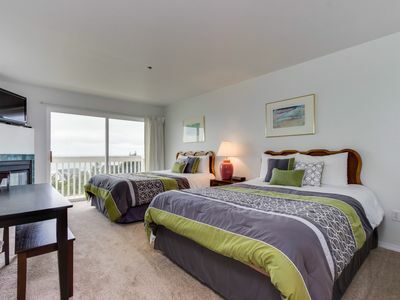 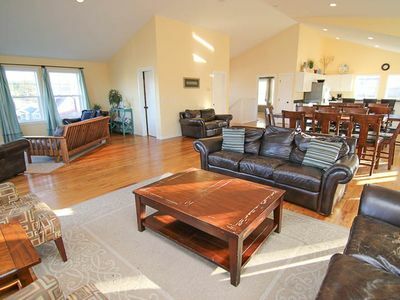 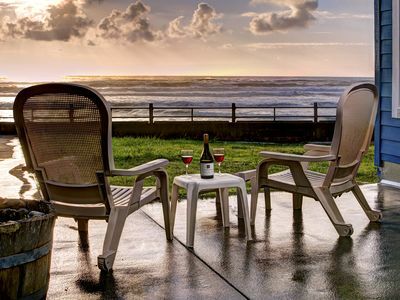 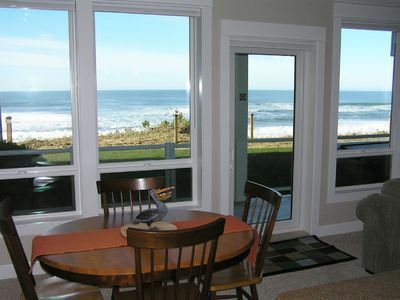 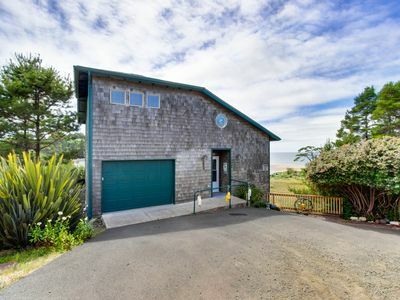 Beautiful bayfront condo in the heart of Lincoln City's Taft district. 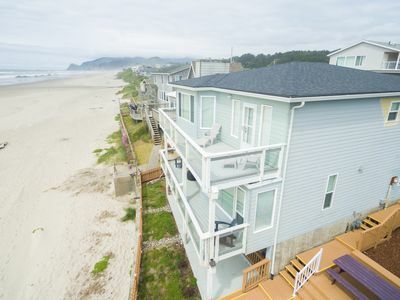 Moments from the sands in Lincoln City with a basket ball court as well! 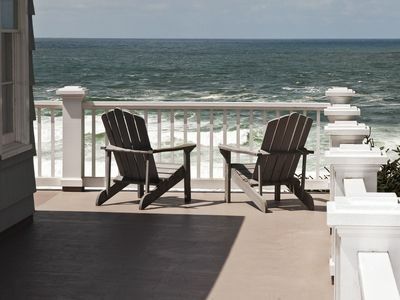 *Promo! 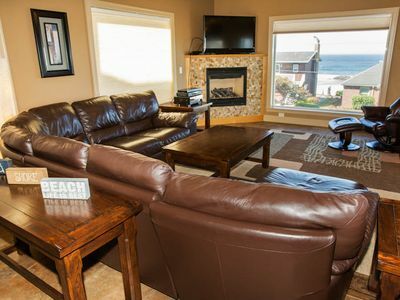 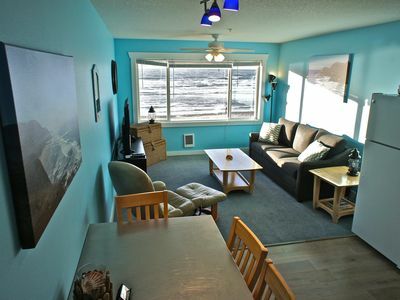 * Beautiful Oceanfront Condo with Private Hot Tub, Pool, Wifi and More! 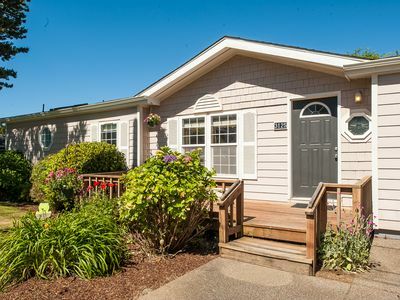 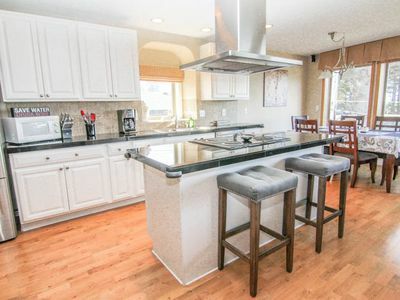 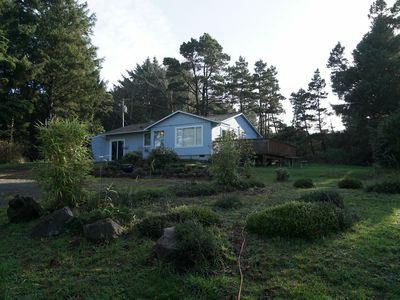 Cute 3 bedroom 2.5 bath located in the heart of the best of Lincoln City.